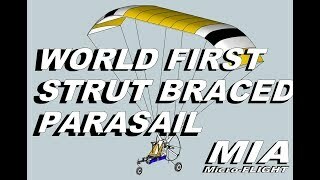 "World First Cableless Paraglider MIA EZ??? 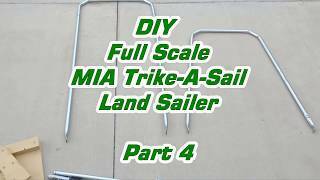 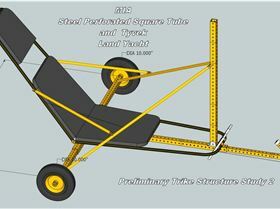 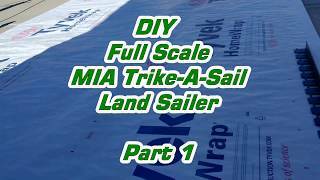 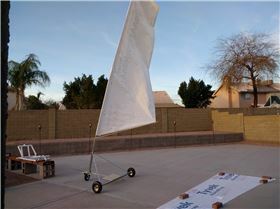 1 25..."
"MIA FULL SCALE TRIKE-A -SAIL LAND YACHT - STEEL..."
"RC Microlight Ultralight MIA EZ??? 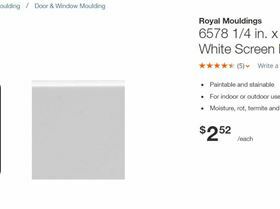 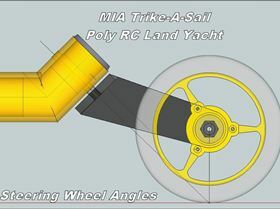 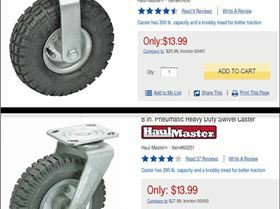 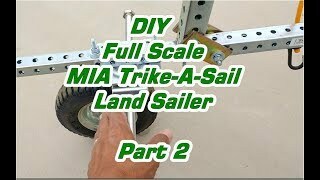 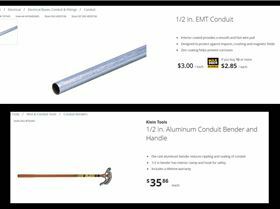 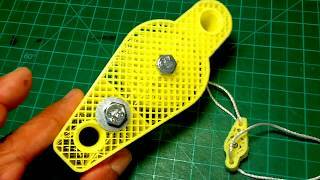 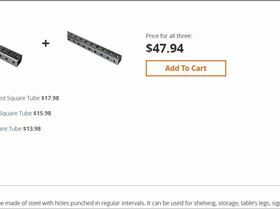 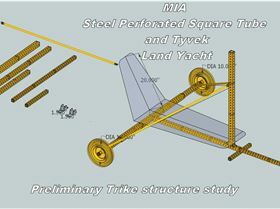 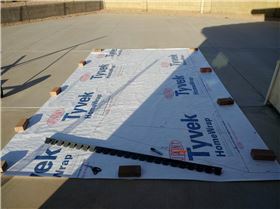 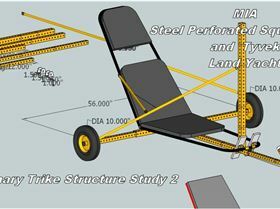 1.25 High..."
"My MIA 3D Printed Pulley System for full scale..."
"MIA FULL SCALE TRIKE A SAIL LAND YACHT PROTOTYPE..."
"MIA TRIKE-A-SAIL??? 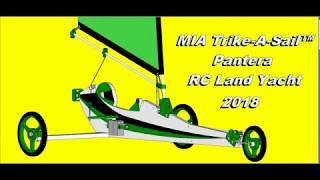 PANTERA RC LANDYACHT RC LAND..."
"RC Microlight MIA EZ??? 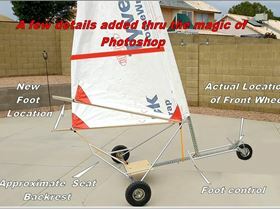 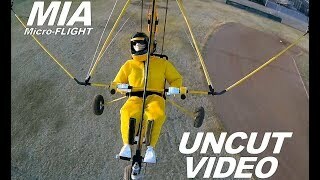 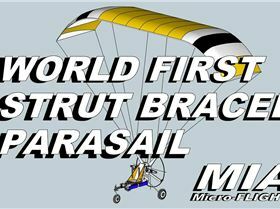 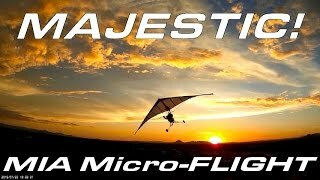 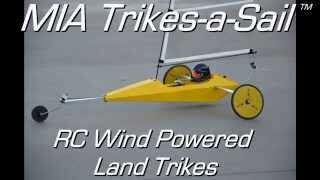 1.25 Trike Ultralight..."
"MIA Micro FLIGHT "Trike-a-Sail???" 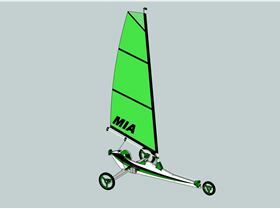 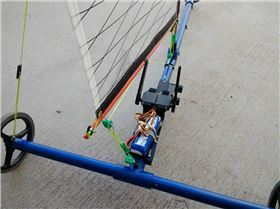 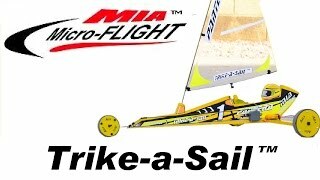 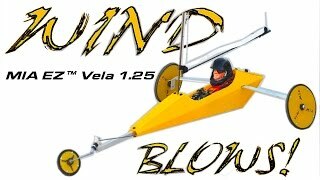 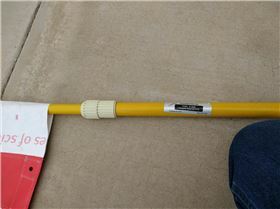 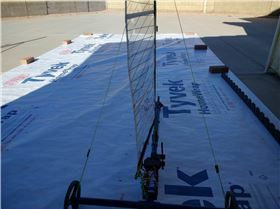 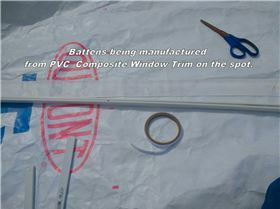 RC Wind..."
"MIA Micro FLIGHT " Trike-a-Sail???" 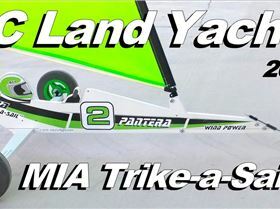 PANTERA RC..."